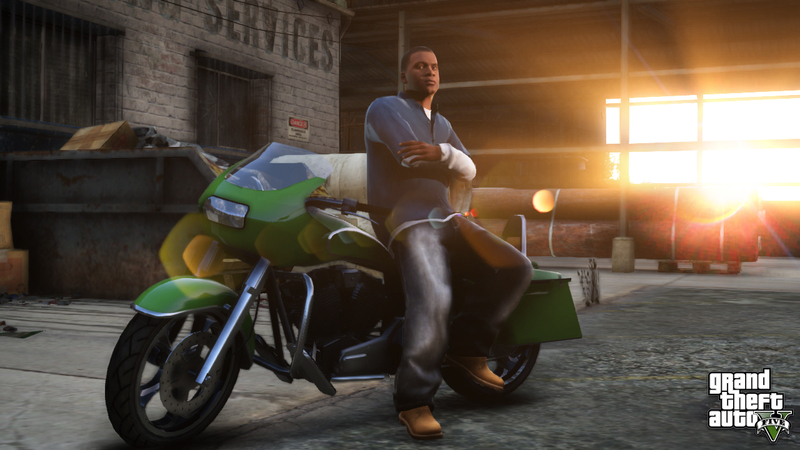 Have you ordered yourself a copy of either the Special Edition or the Collector's Edition of Grand Theft Auto V? If not then Rockstar would like to tempt you into upgrading your pre-order with these exciting new exclusive content details! You receive two free firearms at any Ammu-Nation. The .50 Caliber Pistol and the Bullpup Shotgun both of which have unique customization options, skins and attachments. You can also pick up a Hammer which can be used as a melee weapon. You get a 20% discount at all shops in the game and access to an exclusive outfit for each character, one article of clothing each, a special haircut, facial hair look and tattoo. With either edition your Special Ability bar will regenerate 25% faster than normal allowing for more use during battles. You get to experience five thrilling and unique stunt plane challenges. Located all over the map these trails will improve your character's piloting skills. 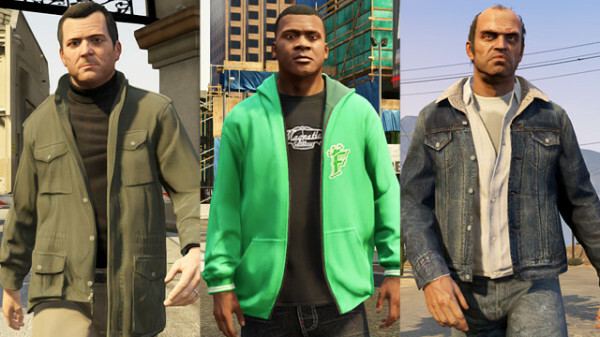 "GTA Online introduces a new spin on traditional character creation with the hereditary-based creation system. Select your character’s appearance by choosing your parent’s heritage, then use the gene dominance meter to dial-in which parent your appearance favors more. Additionally, you'll customize your character's daily activities - everything from family time to illegal work and sports to couch potato hours all have an impact on your character’s appearance and skill set (and you can always rank up your skill stats more via gameplay). As part of the Collector’s Edition package, you'll get Niko Bellic, along with both Claude and Misty from Grand Theft Auto III to use as parent options within the character creation system." You gain access to an exclusive garage to store custom vehicles that comes complete with the CarbonRS sports bike and the Hotknife, an open frame 1930’s style hotrod. 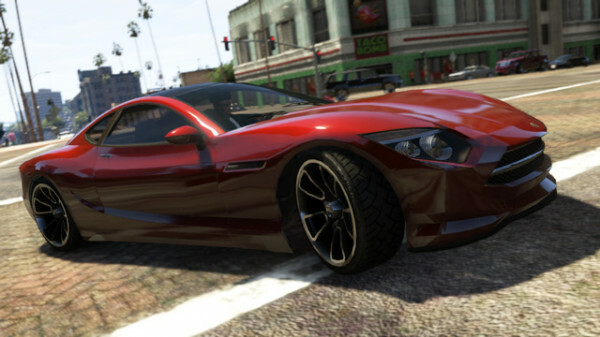 In Grand Theft Auto Online you can purchase the high-end Khamelion electric car (which will be exclusive to GTA Online). Is it possible to pre order collector's in Canada? Because online only ships to US and my friend told me EB games (gamestop) doesn't have a pre order for collector's or special. Gta V collectors and Special sold out for PS3 :( If anyone knows were i can get it tell me! Oh thx dude anyway . Will Niko, claud and misty be playable? I don't realy understand what it means about "parents"
R* , WE LOVE YOU!!!!!!! 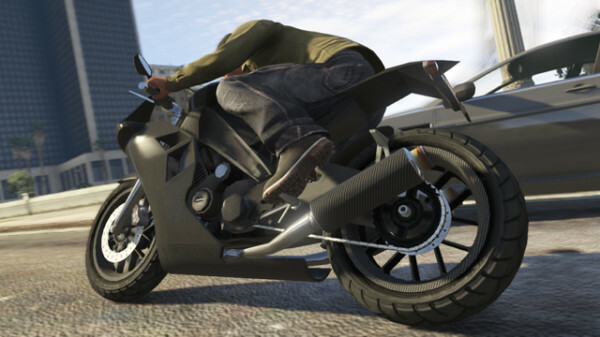 New Special and Collector's Edition Digital Content Details - Rockstar has announced new details on exclusive digital content available only on the Special and Collector's Editions.